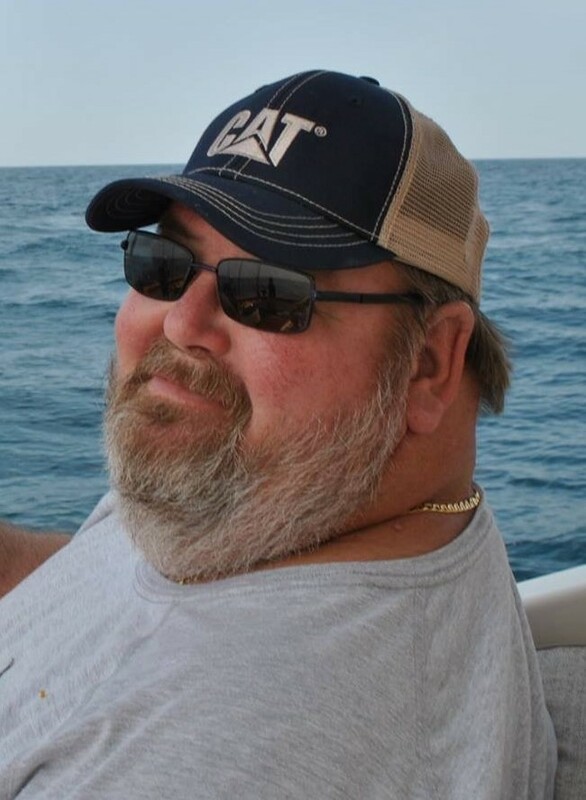 Donald E. Rainard, 61, of Plant City passed away April 2, 2019. Born in Staunton, Virginia, he was the son of the late Ralph and Norma Ellison Rainard. Survivors include his wife of 43 years Deborah Baughman Rainard; children, William Rainard (Somer), Jennifer Straily (Richard); grandchildren, William Joseph Rainard and Jamie Straily. Donald worked for the city of Plant City for 20 years and loved to fish and golf. His family was his prize.